July | 2015 | Go Chapel Hill! 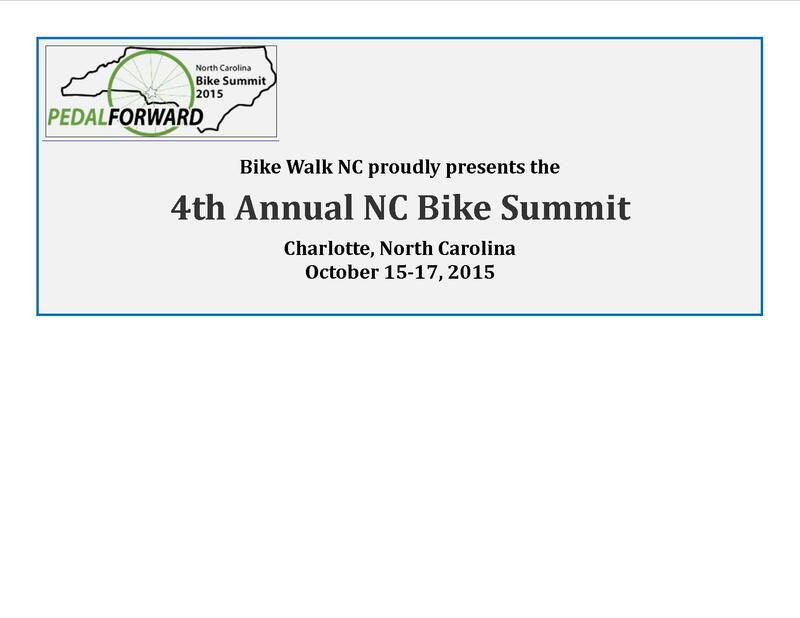 2015 NC Bike Summit Planning Underway! Park & Ride — TRANSIT!!! Whether going to another destination or coming into Chapel Hill, park your car and ride transit to your next destination. A quick permit for one of the many Park & Ride Lots is easy– and then just PARK AND RIDE TRANSIT everywhere! Just enjoy the ride!